We all love audio effects, especially those creative devices that can completely transform your sound. 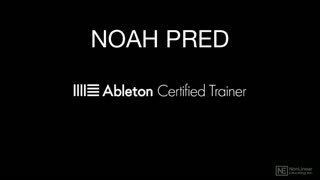 In this FastTrack™ course, Ableton Live certified trainer and Producer Noah Pred covers Ableton Live’s creative FX. 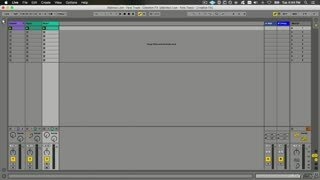 From distortion to the more intricate special effects, learn them all in this course! 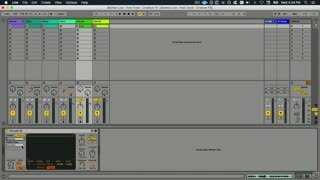 First, Noah explores different types of distortion effects. 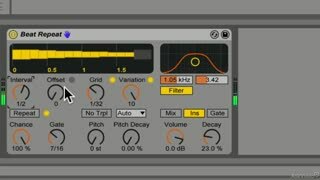 Whether you like subtle overdrive or prefer more extreme results, you learn how to do it all with the Overdrive, Erosion, Vinyl Distortion and Redux effects. 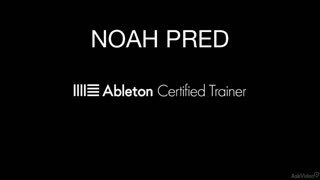 From there, Noah dives into more esoteric effects. 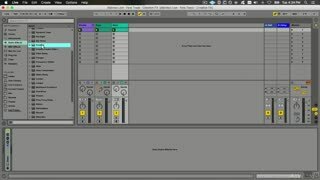 You discover how to completely transform your sounds and beats with the Frequency Shifter, Beat Repeat and Resonators. 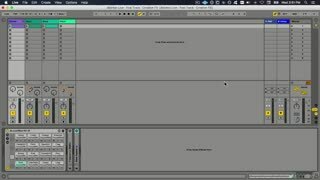 Next, he takes an in-depth look at Live’s Vocoder, where you learn how to recreate that classic robot vocal effect—popularized by Kraftwerk, Daft Punk, and many others—and take your voice (or anything, really) into sci-fi territory. 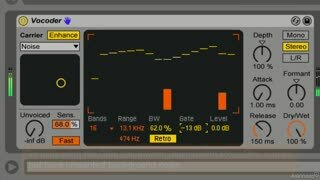 The course concludes with a look at another sound mangling device that is guaranteed to add some nice warm analog grit to your tracks: the Dynamic Tube. 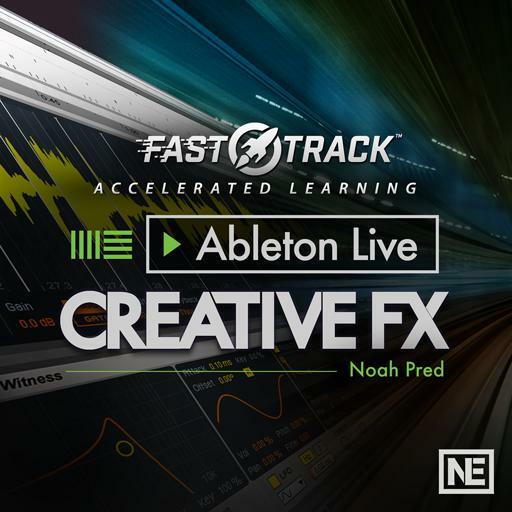 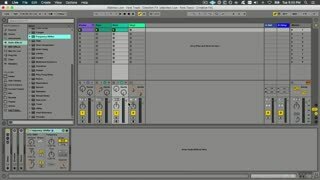 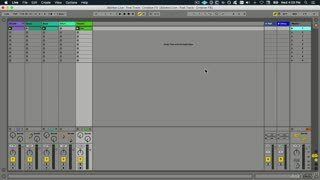 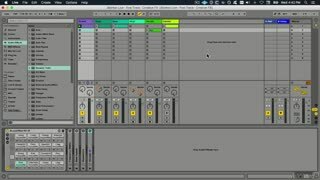 So dive into Ableton Live’s creative FX with Noah Pred, and get ready to skyrocket your creativity!